BAMTEC® Reinforcement Technology is the most advanced and economical system for surface reinforcement. You reinforce slabs, slabs on ground and walls simply, extremely quickly and safely. Simple re-planning and very simple installation. BAMTEC® guarantees total flexibility. Bars with diameter 6mm – 36 mm and between 1.65m and 15m can be processed. Spacings are freely selectable. Almost all floor plans are possible. 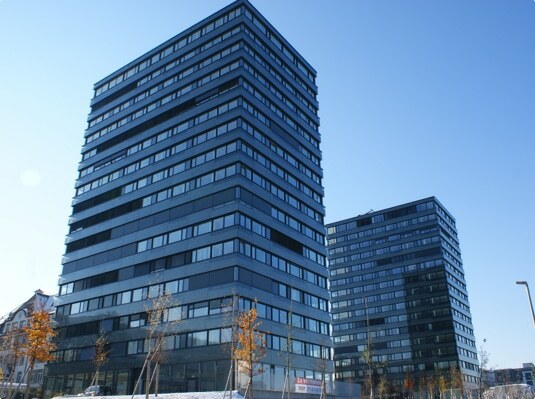 All applications can be built with BAMTEC® – from single-family homes to high-rise buildings, schools and hospitals, shopping centers and infrastructure projects. Up to 70% installation time can be saved per component. Reduction of shell construction time and material savings result in cost savings. With innovations like BAMTEC® RED or BAMTEC® WALL new possibilities are created. 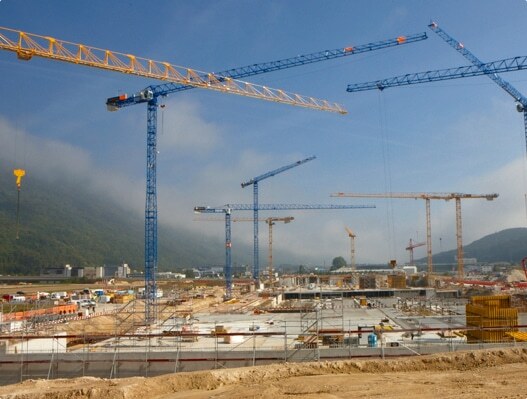 With the continuous further development of the planning software we increase the efficiency. BAMTEC® has been used for almost 20 years. You profit from a lot of experience and huge know-how. With the optimized BAMTEC® planning it is possible to achieve significant material savings. The static calculation of the reinforced concrete slabs is carried out with a finite element program. The BAMTEC® Evolution system developed by progress Maschinen & Automation is fully automatic and highly efficient. The challenges for the construction industry today are: Shortage of skilled workers, budget and time pressure. This leads to higher costs and more effort for quality supervision. 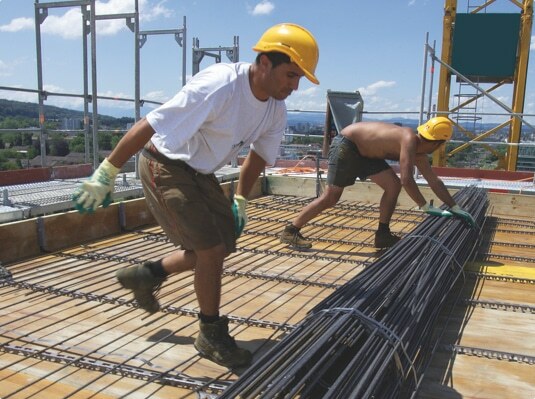 BAMTEC® installation is extremely simple, extremely fast and the quality of the installed reinforcement is perfect thanks to the continuous data-controlled production. BAMTEC® is the reinforcement solution that generates added value.